I have good news and bad news today - the bad news is this is not the post where you get an estimate of the mass of Spinosaurus. I know, I know. And I'm sorry. 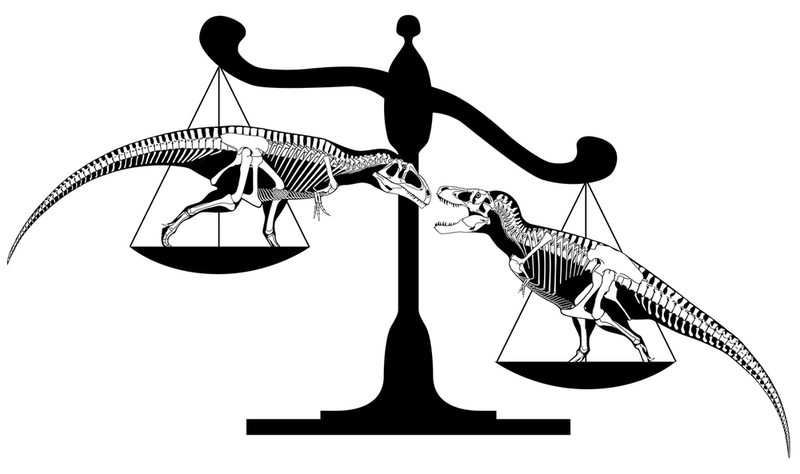 Here's the good news: in preparation for a deeper look at the challenges of estimating the mass of Spinosaurus, I've produced far more rigorous mass estimates of Tyrannosaurus and Giganotosaurus from GDI, and I got some surprising results to share. 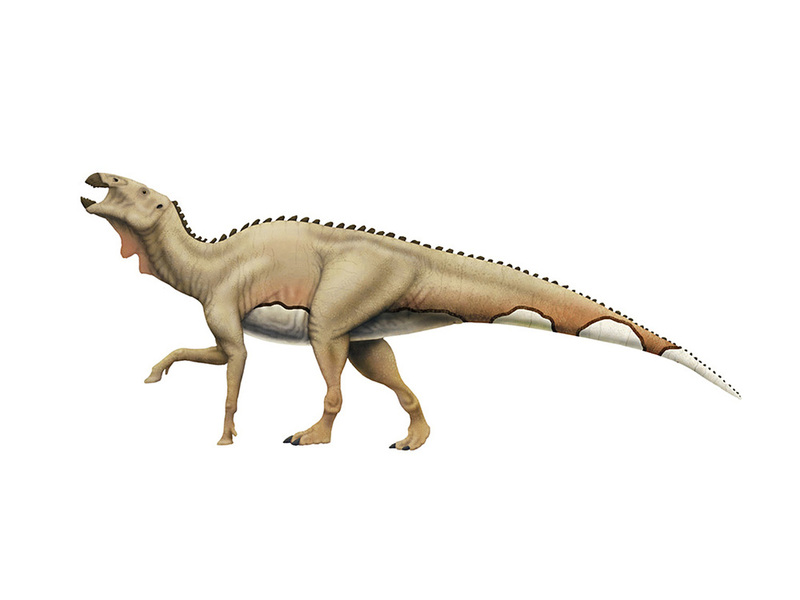 First, a word on that Spinosaurus post - I've heard from several of you that there is a degree of anticipation for it, and I apologize for the delay. That said, you're going to get a much better post in exchange for your patience. 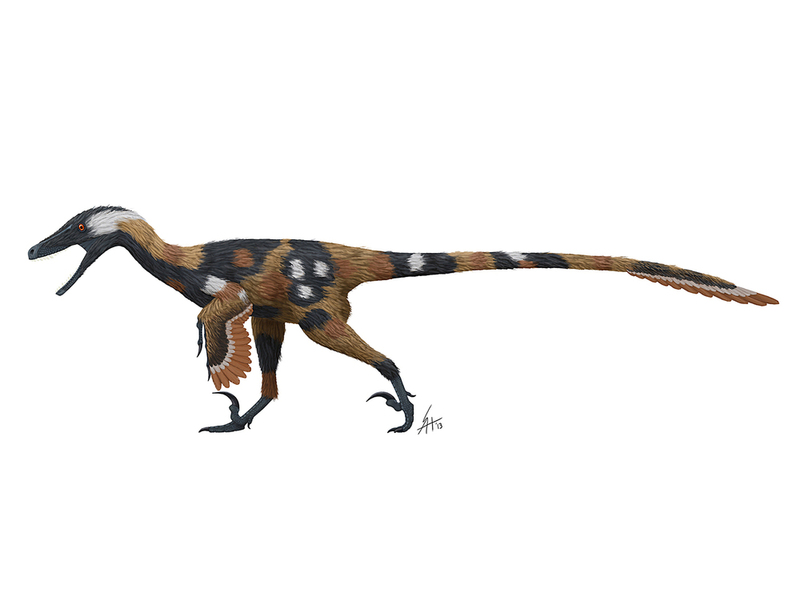 My original intention had been to do a more generic look at scaling up different types of theropods to the length of Spinsosaurus, which would not have been very precise. Even worse, since it would have relied on other people's mass estimates it would have been comparing mass estimates derived from different methodologies, which threatened to make the whole process an act of futility. Instead you will be getting mass estimates I've generated directly from my own skeletal reconstructions. The mass estimates I'm sharing today were produced using Graphic Double Integration (GDI), a technique that lets you estimate the volume of complex 3D objects by averaging many cross-sections together. If you are unfamiliar with the process, you can think of it as taking a balloon animal and using math to average it into a more normal oval-shaped balloon of the same volume to make it easier to measure. I won't go into detail on how to perform a GDI analysis, because the SV-POW team has already written up a really good tutorial here, which you should definitely read if you want to do your own GDI analysis. 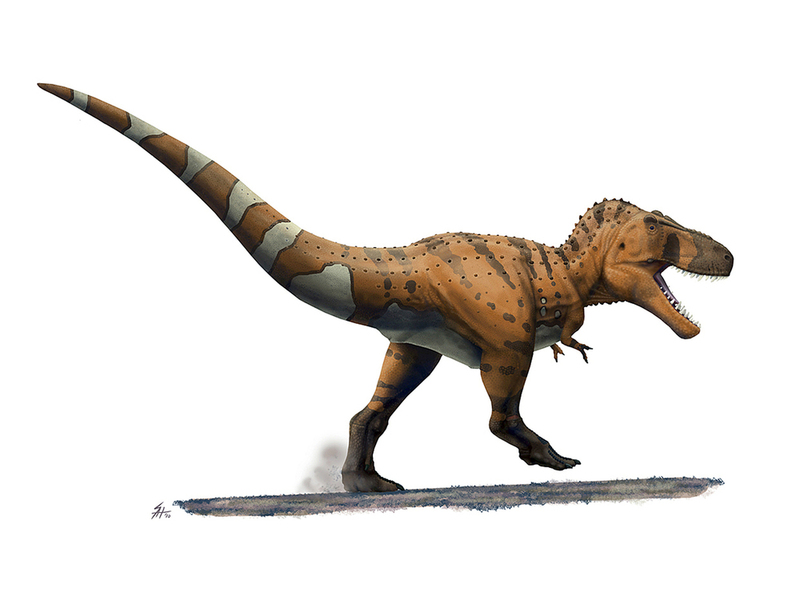 3) Sue almost certainly had a higher mass than the Giganotosaurus type specimen, as tyrannosaurs seem to have broader torsos for their size. 4) So...that large isolated Giganotosaurus jaw? 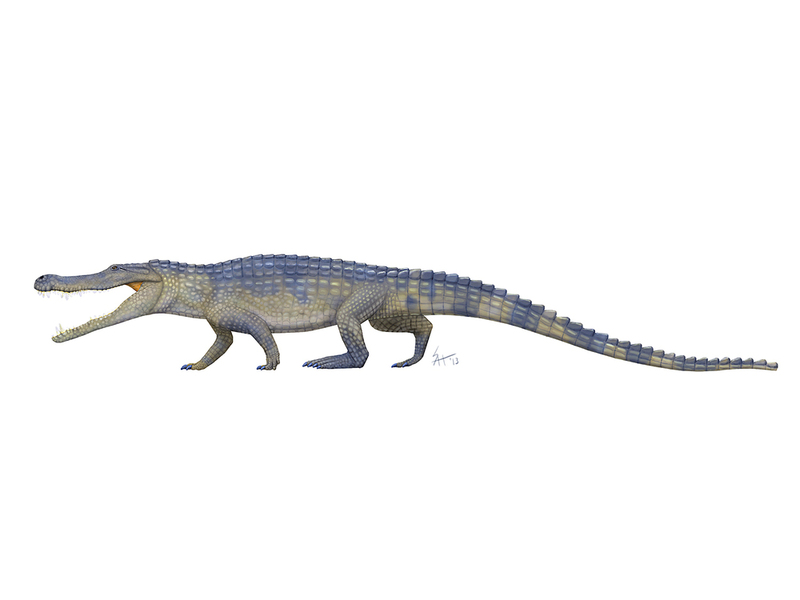 It's not really clear how much bigger that individual is, because there isn't perfect linear scaling between it and the type specimen (the isolated jaw is proportionately a bit deeper). My "best fit" version indicates an animal about 6.5% longer than the type. 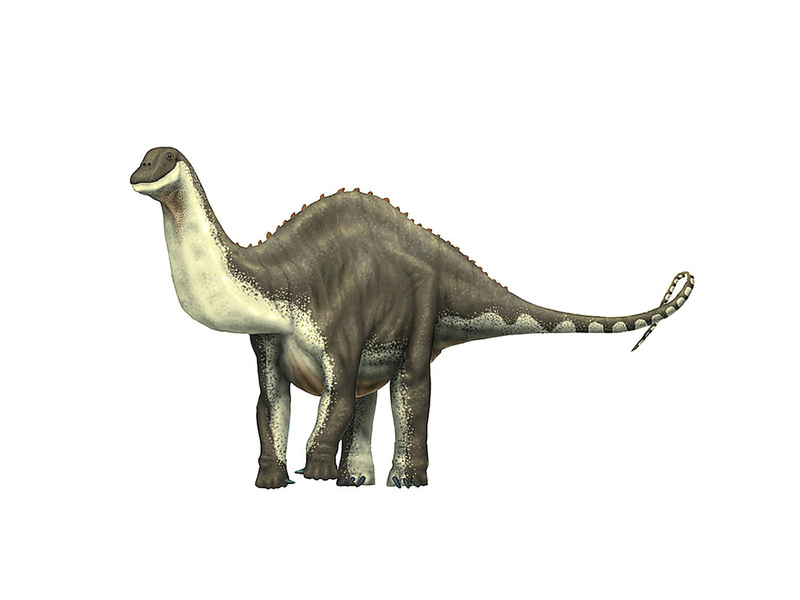 That would result in an animal over 13 meters in length, and also one that would be heavier than Sue. I certainly hit point number three on the head, but it appears I was a bit too hasty when it came to proclaiming that there was evidence that MUCPv-95 was heavier than Sue. The reason this occurs can be seen in the top view silhouettes I show above (which, by the way, are the very images I used, so you have the "original data" so to speak). 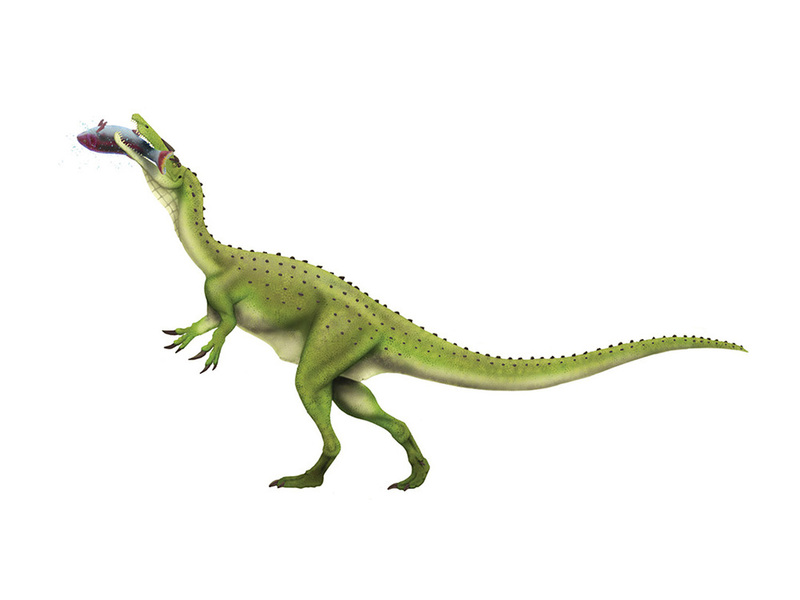 Tyrannosaurs have almost comically wide abdomens (and mine is not as broad as some other workers and some mounts show), while Giganotosaurus has the typical allosaur-grade torso. 1) I used 46 equally-spaced sections front to aft. 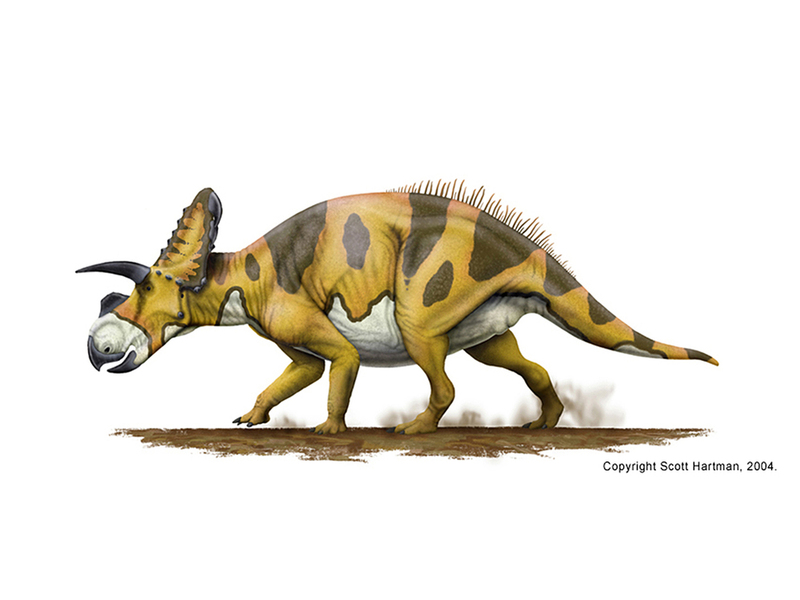 The tiny forelimbs only have a few cross-sections, while the hind legs have 10. 2) I added extra skin around both skeletals to avoid the "trying to make them as skinny as possible" concern (more on that in a future post). 3) The thighs and upper half of the forearms are measured as part of the torso. 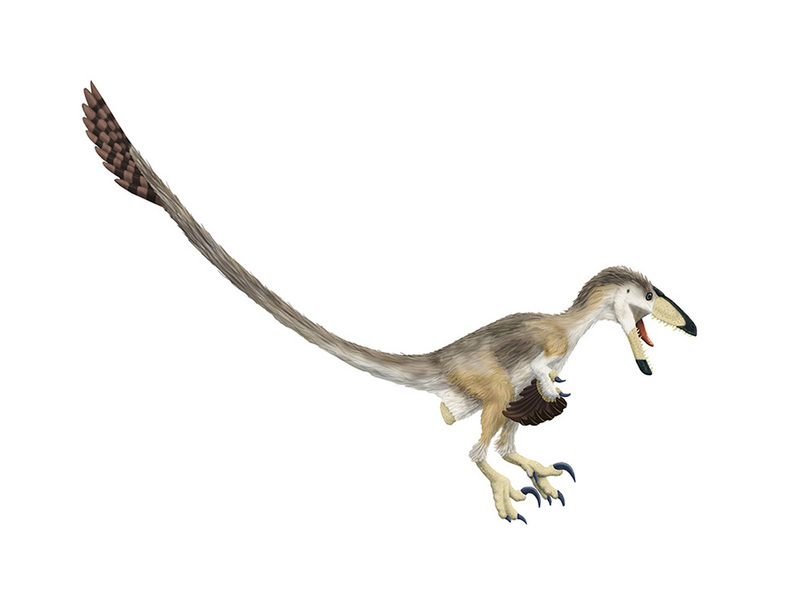 4) I used a specific gravity of 1.0 (same as water) for the limbs and tail, and 0.9 for the neck and torso (remember that the torso includes part of the denser upper limbs in this GDI) . The head uses 0.8 to account for the sinuses and empty space in the mouth. 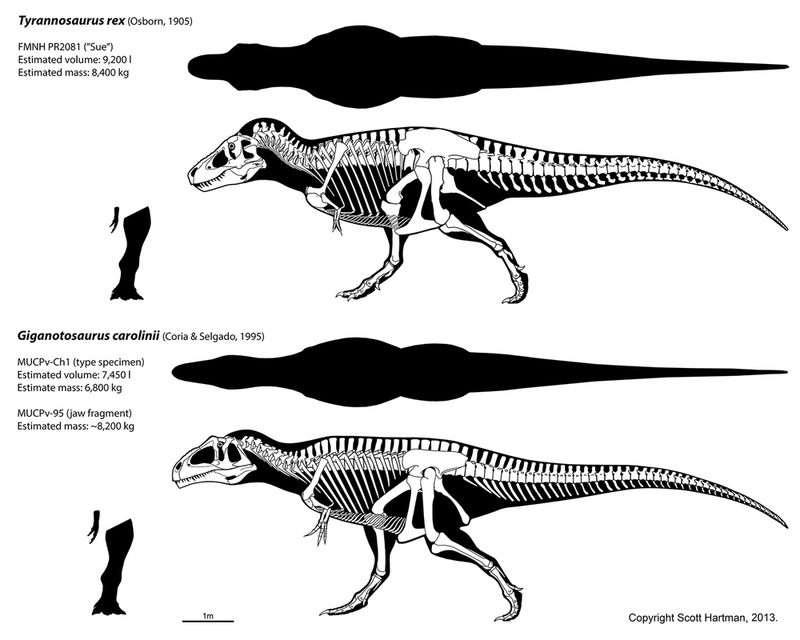 6) I'm sure that some will claim that Giganotosaurus should have a wider torso or head, but the skull is already substantially wider than in Acrocanthosaurus and matches up with more recent reconstructions of the skull, like the one you see here. Also note that if anything the torso should be smaller up front due to the diminutive pectoral girdle. 7) I must reiterate, the lower jaw fragment of MUCPv-95 does not come from an animal that is 8% larger than the type. In fact it honestly could be from an identically-sized animal that just has a more robust dentary, so scaling it up 6.5% (in linear dimensions) should if anything be seen as the upper bounds. 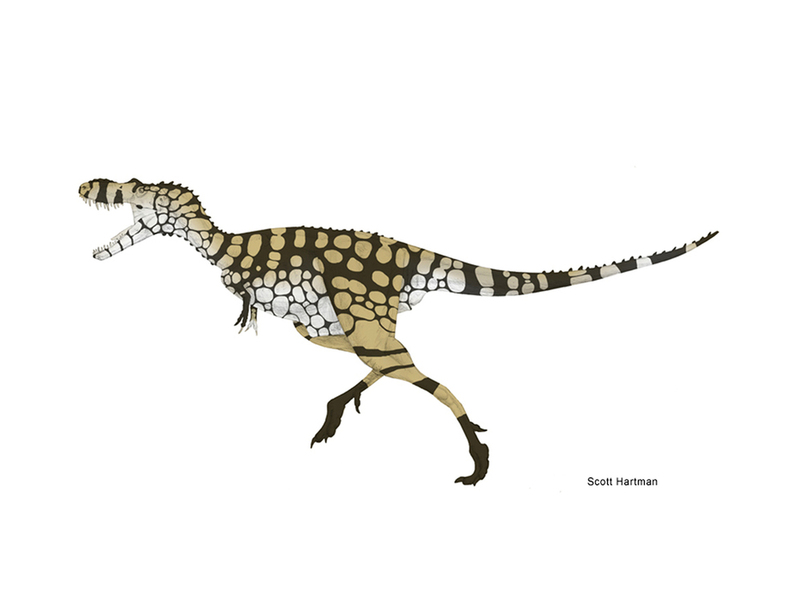 As near as I can tell, despite Tyrannosaurus and Giganotosaurus appearing similar in size in side view, there is little question that T. rex is actually the larger theropod based on known specimens. 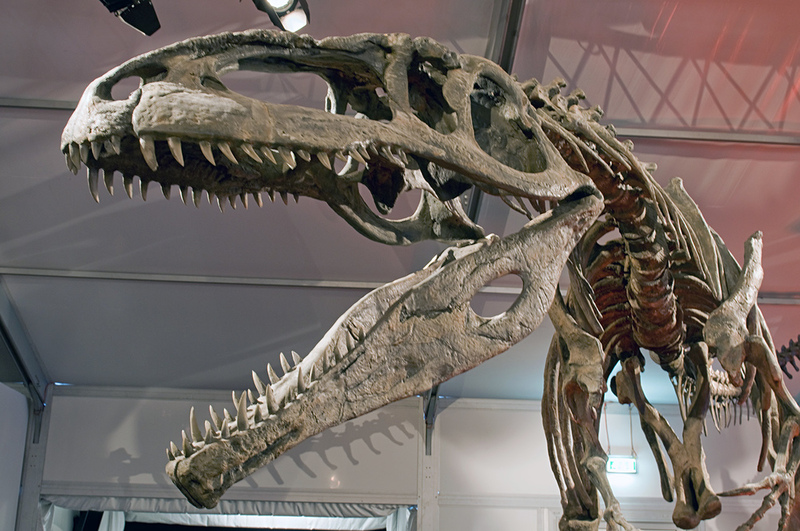 To be fair, there's only one good specimen of Giganotosaurus, and it took most of a century to find Sue, so it's certainly possible that as additional specimens are collected we will find larger southern giants. As always, please remember we don't have a statistically valid population of specimens from any of these large dinosaurs, so we are only comparing individuals, not species. And finally, remember that no one study has magical knowledge of the "real" mass of extinct organisms. I feel confident that the GDI analysis I've performed accurately represents the volume of my own skeletal reconstructions, but obviously it reflects my own assumptions about skeletal articulation and soft-tissue anatomy. There is still substantial variation between published mass estimates; in particular the the numbers I'm publishing here are a bit lower than those given in the recent (and excellent) paper on computational analysis of T. rex by John (of the freezer) Hutchinson and colleagues. Scaling issues - a minor irritation?